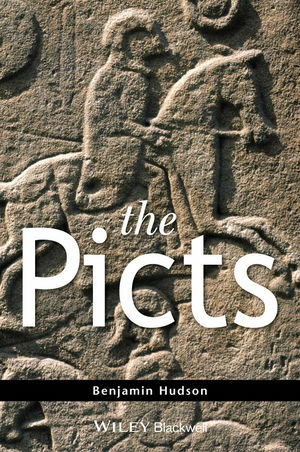 The Picts is a survey of the historical and cultural developments in northern Britain between AD 300 and AD 900. Discarding the popular view of the Picts as savages, they are revealed to have been politically successful and culturally adaptive members of the medieval European world. Explains how art such as the ‘symbol stones’ are historical records as well as evidence of creative inspiration. Benjamin Hudson’s books include Irish Sea Studies (2006), and Viking Pirates and Christian Princes (2005).